Devil May Cry 5 has launched in a big way this week and their live-action video begs us to fathom something greater. Having that said, mom should no longer be allowed to carve the turkey. Plus just to give us a glimpse of the combat systems employed by the game, CAPCOM whets our appetites with a few character videos. 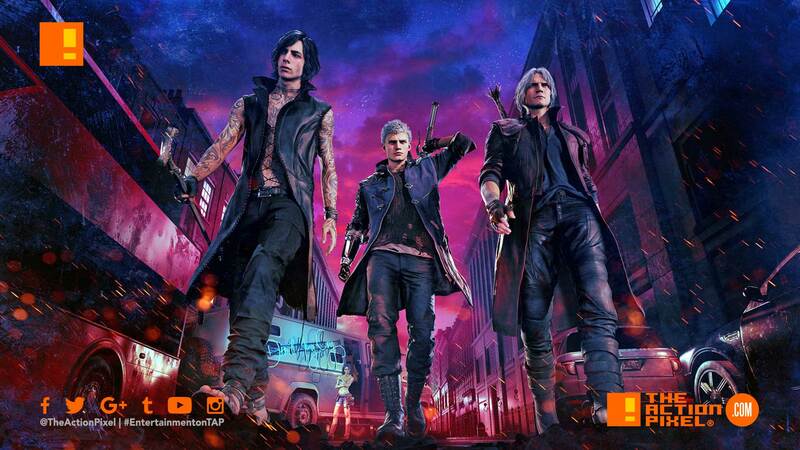 They feature the combat styling of the nefarious emo V and of course Nero and Dante.